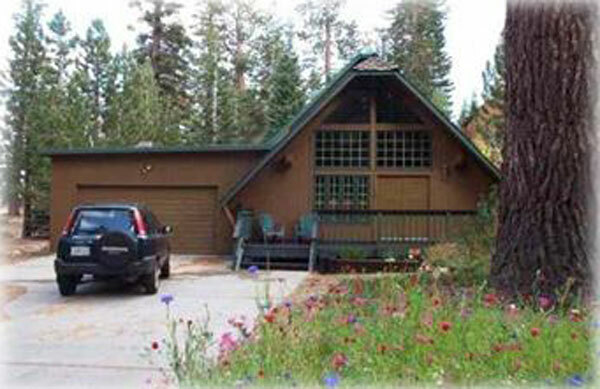 Property 114 Mammoth Lakes 4 bedrooms 3 baths (sleeps 8-10). This is one of a kind vacationing in Mammoth Lakes. With over 1900 square feet of space, and a gorgeous tree-top view of the entire valley (breathtaking) to look upon. Everything from the appliances to the all wood finishes is of the highest quality. Luxury mattresses and linens will ensure that you have a comfortable sleep and are ready for a day full of excitement. 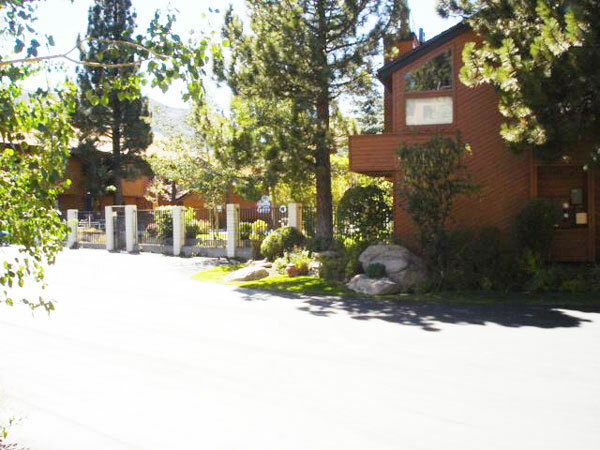 Mammoth Lakes Fantastic 2 bedroom units that is walking distance to CANYON LODGE! NO NEED TO TAKE THE SHUTTLE BUS!! This unit is equipped with WI-FI DSL-bring one or more laptops and you can plug in! New travertine flooring in the kitchen- Kitchen is fully loaded for all your cooking utensil needs! Central heat with GAS fireplace and BBQ on the deck for those stay at home nights! They are predicting another banner snow season!!! 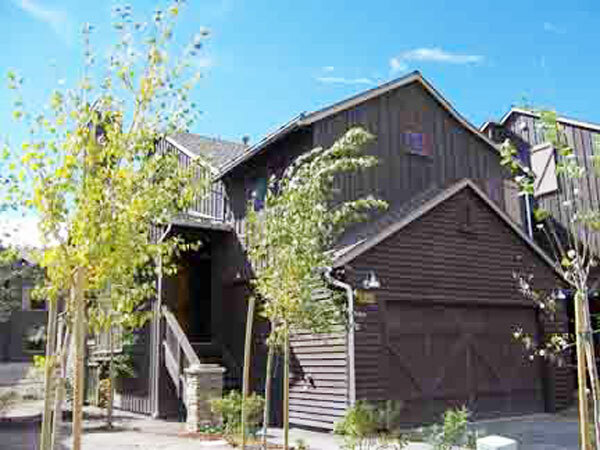 Mammoth Lakes This Mammoth Lakes single-level, newly built 2-bedroom, 2-bath townhome sits on the Sierra Star Golf Course. Unit includes two (2) underground parking spaces and a outdoor jacuzzi. The back patio is just off the 16th fairway and green. The unit is located in the Solstice development of the quiet and upscale Sierra Star neighborhood. 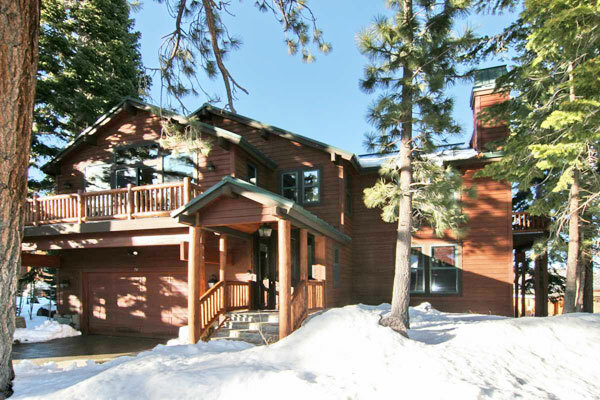 Property 305 Mammoth Lakes 3 bedrooms + Loft 2 baths (sleeps 6-8). Leave your stress at work and come enjoy our quiet mountain retreat. We are ideally located in the Majestic Pines community within walking distance of Eagle Express (Chair 15). 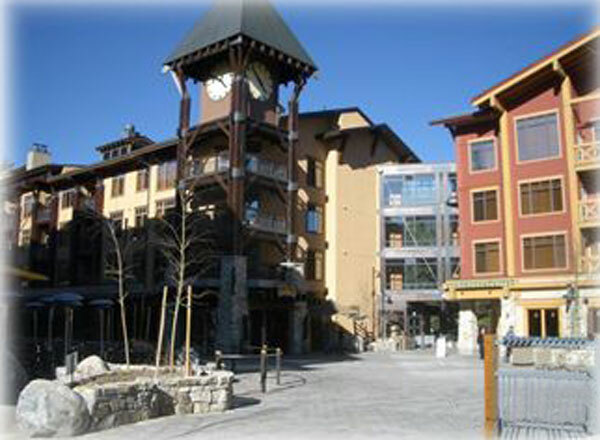 Property 306 Mammoth lakes 2 bedrooms + loft 3 baths condo. This large Mammoth Lakes condo is a two Bedroom, Loft, and three Bath Townhome in the Scenic Meadow area. Sleeps up to ten. Property 311 Mammoth Lakes 2 bedrooms + convertible bed, 2 baths condo (sleeps 4-6). Stay at this beautiful condo in the heart of the Mammoth Village.